There are some moments in life when objects acquire a very particular value; during a trip, for example, we face a crucial issue: the need to bring everything, yet space is often limited. For the occasion we have created a list of items that would be ideal to have, before you leave the front door behind you. Marvis continues to revolutionize the daily routine of travellers. The original Florentine brand offers a toothpaste travel kit that consists of three different mint flavours as well as cinnamon, liquorice, ginger and jasmine; convenient to carry and indispensable for personal hygiene. 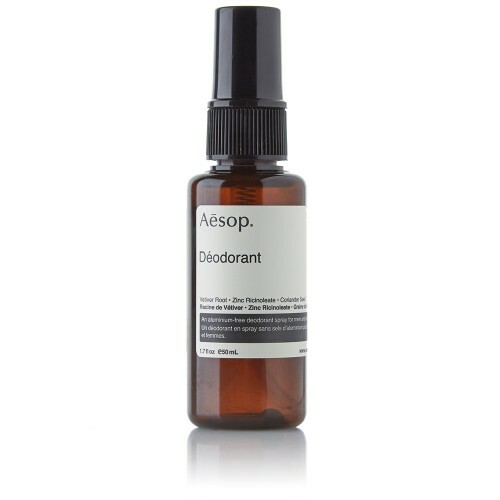 Deodorant Vetiver, unisex and non-aggressive; straight from the legendary Australian brand based in Melbourne. 50 ml, convenient and a sure winner. 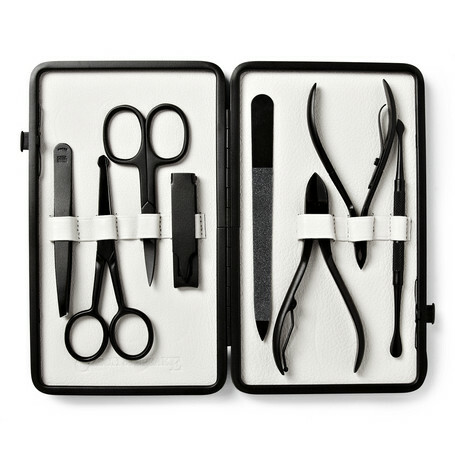 A collection of perfect tools for nail care, even outside the home. 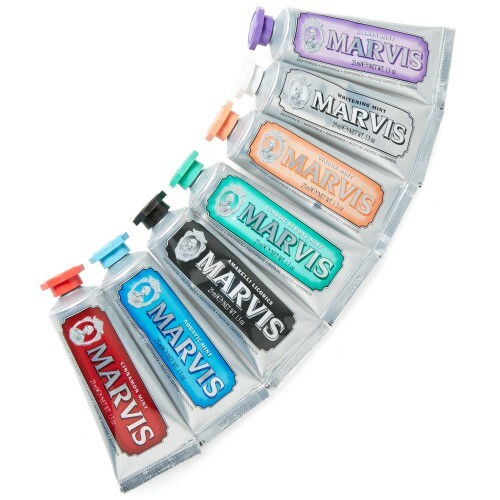 Easy to carry, comprehensive and durable, and beautifully packaged by the British brand. The perfect place to store your valuables while traveling. 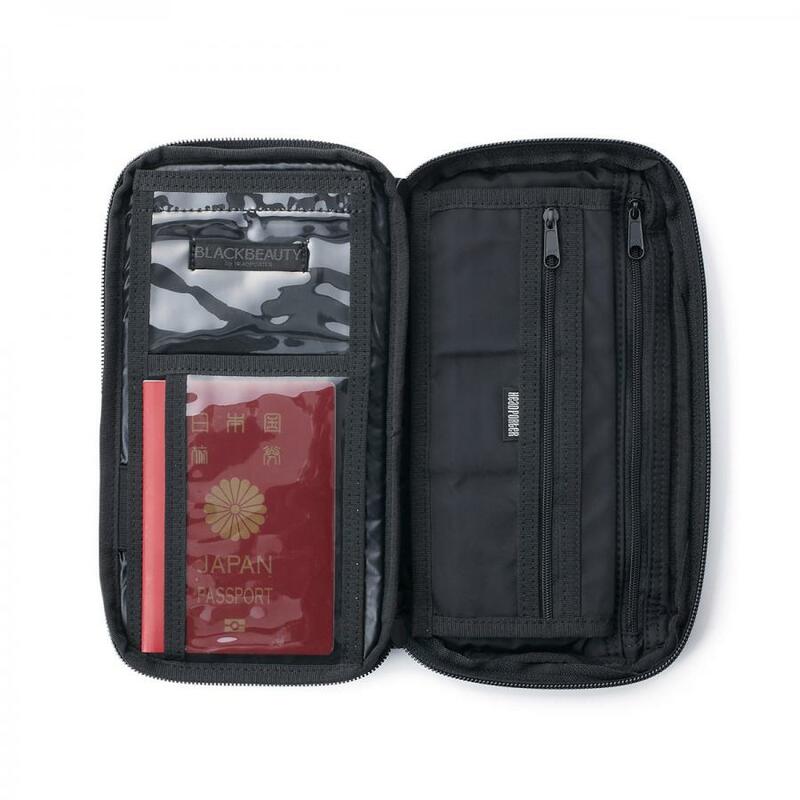 This “Travel Organizer” can comfortably enclose documents, passport, money and pens, owing to its many zippered pockets. Traveling means to organise one’s time well and schedule the series of activities that need to be achieved. 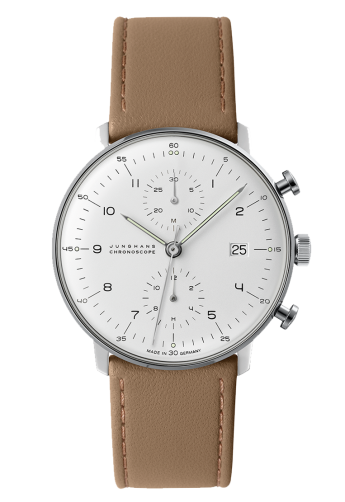 Unthinkable without a comfortable and functional wristwatch. A portable bar. 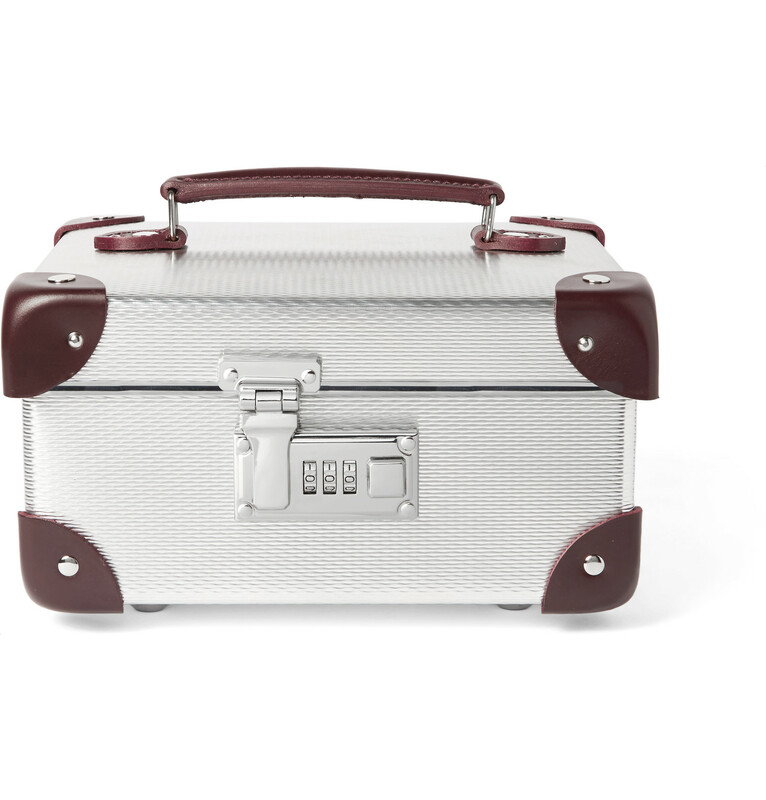 Hard to believe but this burgundy suitcase made of fibreboard can contain – thanks to special compartments – clothes, objects and even a bottle or two. 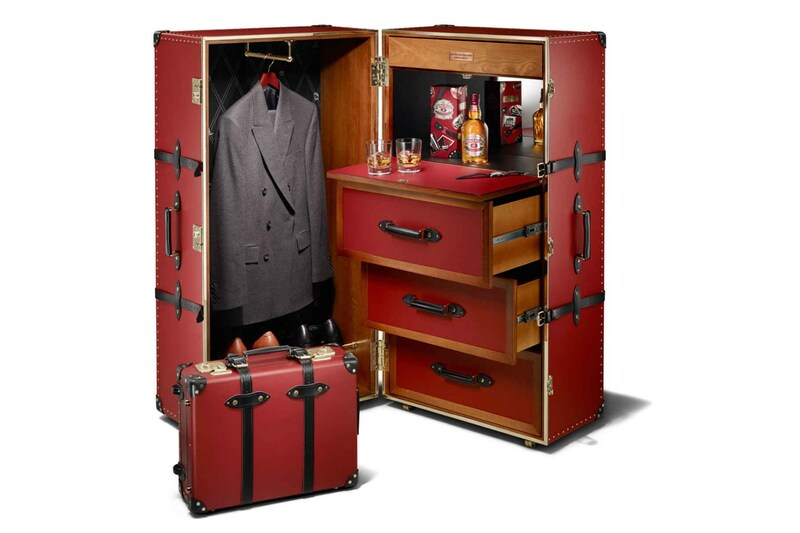 Ideal for those who need a drink wherever and whenever. A watch enterprise was born thanks to a collaboration between Globe-Trotter and Ekocycle. The result is the product of recycled materials (such as aluminium and leather) with a delicate inner lining that encloses your favourite watches and keeps them safe.